Everybody knows what WordPress is and what it is capable of! WordPress is the most powerful CMS (Content Management System) and covers around 29% of all websites of the world. Oh sorry, I wouldn’t suppose to reveal a fact about WordPress like now. As, this is an astounding fact about WordPress there are many more that can make surprising return on your mind and your regards toward WordPress will be doubled. So, without more ado lets get started with the facts of WordPress and things you need to know about WordPress. Yes! 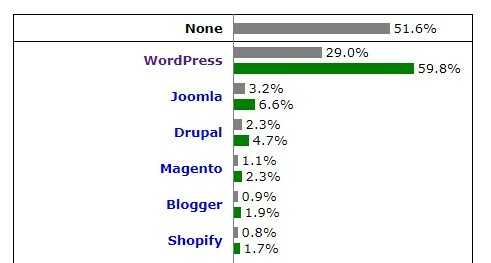 Almost 6 out of 10 websites that are getting built is powered by WordPress and still counting. To get to the fact WordPress currently powering around 29% of the Entire Internet and dominating 59.8% market share of content management software shares. It is not only made for coders or developers. And that, is one of the biggest strengths of WordPress. A beginner who knows nothing about coding can also start own website without taking anyone’s help. WordPress is that simple! Developers generally like to play with the WordPress codes as it is an open source, it is easy to study it and make a great website. Coding is an advantage but there’s many stuffs waiting for non-coders too. As I already said in the above point, it simply reflects that WordPress sites are easiest to manage, in terms of client’s perspective or in terms of maintaining it. Also, it has totally free community as a support where your questions about WordPress can be answered by anyone. 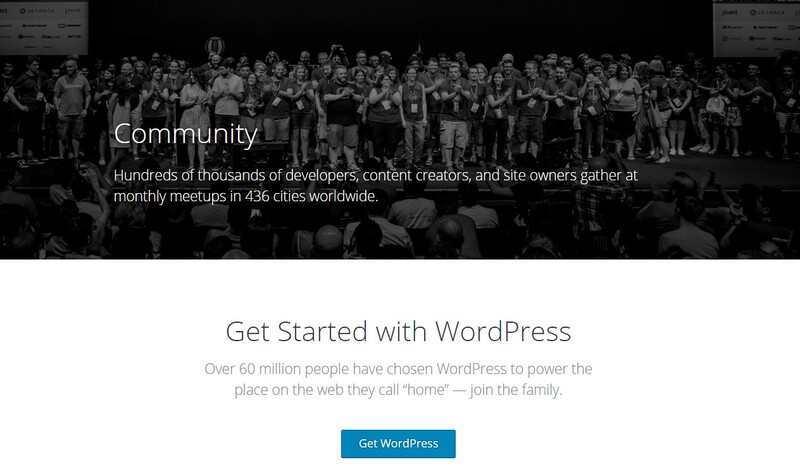 WordPress also has one of the biggest community (as it was released in 2003). WordPress is totally free and it will always be. You never have to pay to WordPress, and you can make any change in the open source codes of your website. You can use WordPress for any kind of website, e-commerce, blogging or even membership site, WordPress works great for all, and free! Interesting fact about WordPress is it doesn’t have a CEO, rather some parts of company are directed and owned by group of people, but no CEO. WordPress is run by volunteer and developers all around the world. 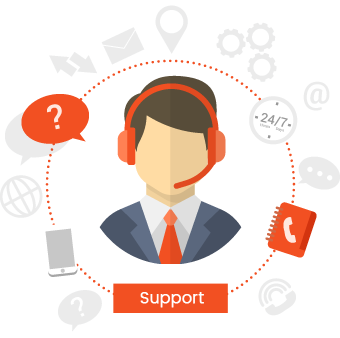 There is also a thorough decision making process which allows anyone to submit bug fixes, patches or newest features suggestion and more. 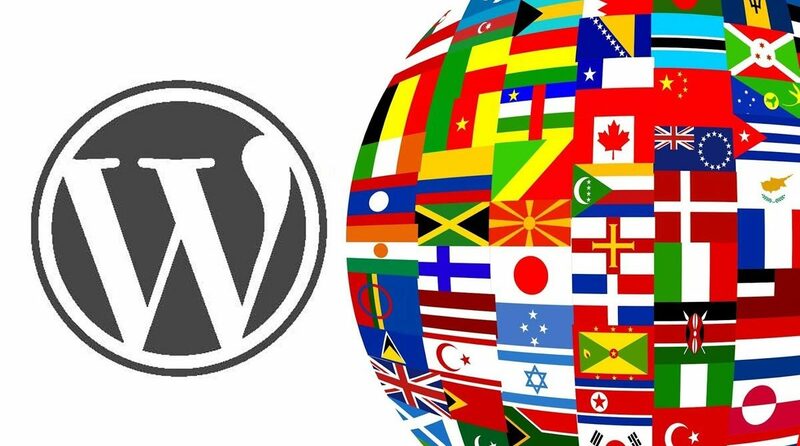 WordPress can be fully translated in 68+ languages and partly translated into lot more. There are many popular WordPress plugins and themes that are also available in different languages. Even better, there are plugins to translate everything into different languages of your WordPress. There are many videos, tutorials and even articles that claims and show you to build a WordPress site within 5 minutes to 1 hour. Isn’t that amazing! Yes, that’s true. You can earn serious cash by selling themes, or plugins that can be downloaded by the world. There are many companies like WooThemes who started creating plugins long back and ended up getting take up by Automattic, WordPress’s parent company itself. There are many other sources by which you can earn big money. Such as premium themes for WordPress. You don’t have to work directly with clients and you are the boss of yourself, allowing you to give all the comfy to your life and career. As the WordPress community is increasing day-by-day, the job openings for WordPress developer or plugin developer and many other sectors. WordPress skills can get you a job with creative agencies as a developer or a designer. WordPress plugin downloads crossed more than 1.49 billion total downloads in 2016. Which is, around 49% more than back to 2015 downloads. Huge numbers describing huge things. WordPress has offered a new source to make income to the world. Hundreds of companies with thousands of professionals are selling WordPress products, services, and solutions. It has opened an excellent opportunity to lakhs of developers, designers, businessmen, and entrepreneurs. And generous fact! Thousands of Government websites in every part of the world is generally powered by WordPress. US federals, or government websites, or Countries, or small towns, every website is build on WordPress. WordPress is also getting used by thousands of colleges, schools, and universities all over the world. The open source license allow academic employers to easily setup websites and develop it to the core. Plugins works as apps for a WordPress site. And there are more than 50,000 free WordPress plugins available to download that gives you all the functionality you could need. From showing off your social timeline to building up an online store, there are great chances that you will find a plugin for each and everything. Least known fact on this list! The very first version of WordPress was released on May 27, 2003. That makes it older than Facebook and Twitter. 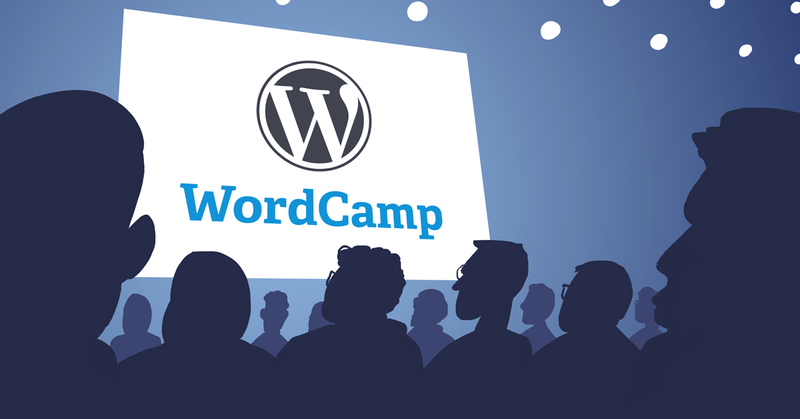 The official WordPress events are hugely known as WordCamps. In 2016, WordCamps were attended by 36,000 in 115 different WordCamp events in 41 countries. The number of WordPress sites using HTTPS has increased enormously. The number has jumped from 4% to 11.50% in 2016 and it is expected to be more pro-active in 2017. 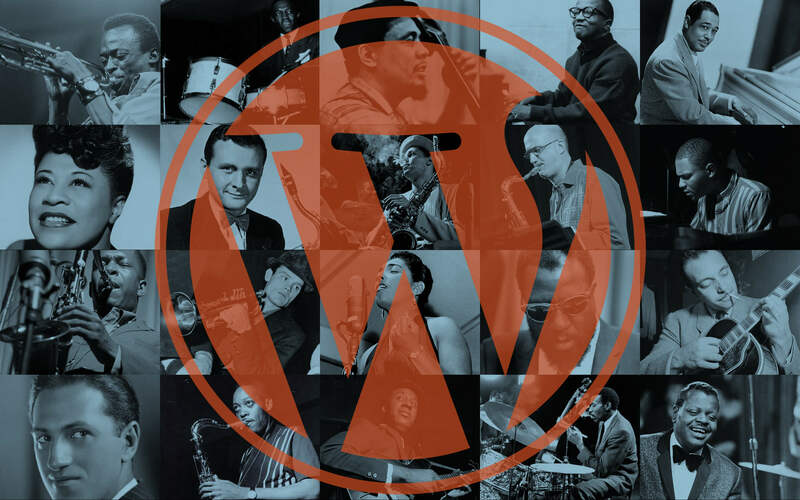 WordPress always releases their new updates after Jazz artists. In other words, WordPress 4.0 was named “Benny”, WordPress 3.0 was named “Thelonius” and the latest, WordPress 4.8 was named “Evans”. WordPress has various in-built hidden multisite features. That will allow you to create network of websites using the same WordPress installation. WordPress.com and WordPress.org, both are different companies. WordPress.com gives all the leisure and access to you on your website such as plugins, themes and more. While, WordPress.org gives you free website on their own base and it lacks of plugins installation and unlimited number of themes. We hope this article helped you learn many new and interesting facts about WordPress. If you think that we forgot any of the fact, do mention it below. Also, dont forget to like our page or follow us on Twitter.